Science never rests. Paleontology is no different. While we made every effort to provide accurate information and specimen identification in preparation of our book we knew, inevitably, new species would be discovered, names changed, etc., etc. Sure enough, we already have new/updated information. Once an addendum is available, you can download it from this page. Once new specimen information becomes "official" we will add a PDF file for download with that updated information. By official we mean published, as ongoing research can change we don't want to produce an addendum only to have the research change the information again and then need to create a new addendum. 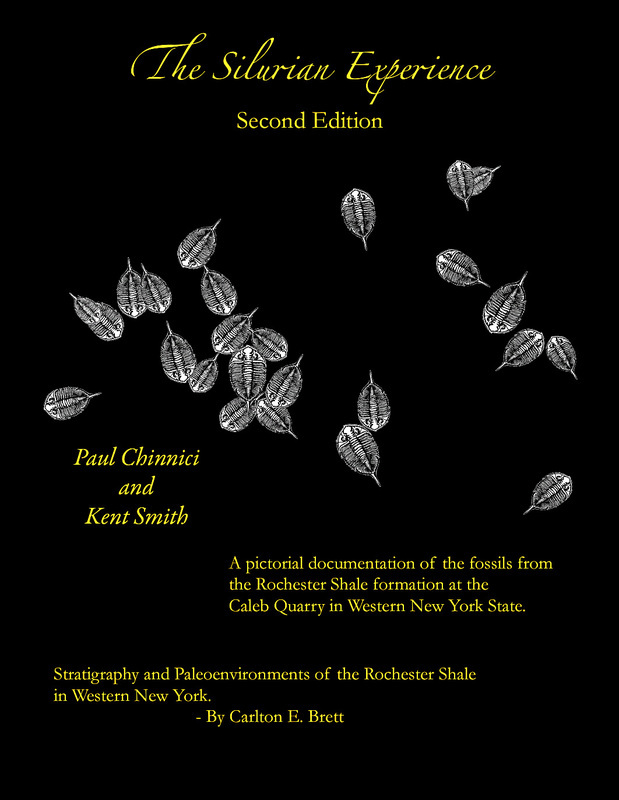 As we learn of new research being done on any of the specimens from the Rochester Shale, that information will be listed on the Research News page of this website.